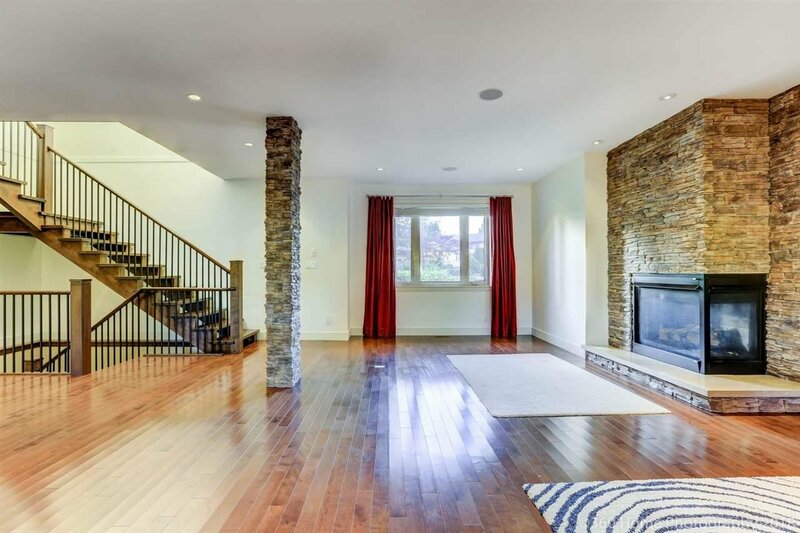 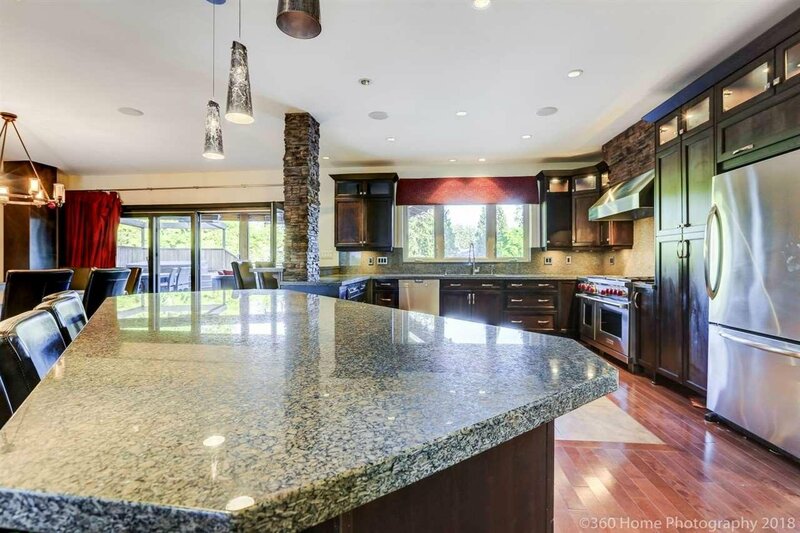 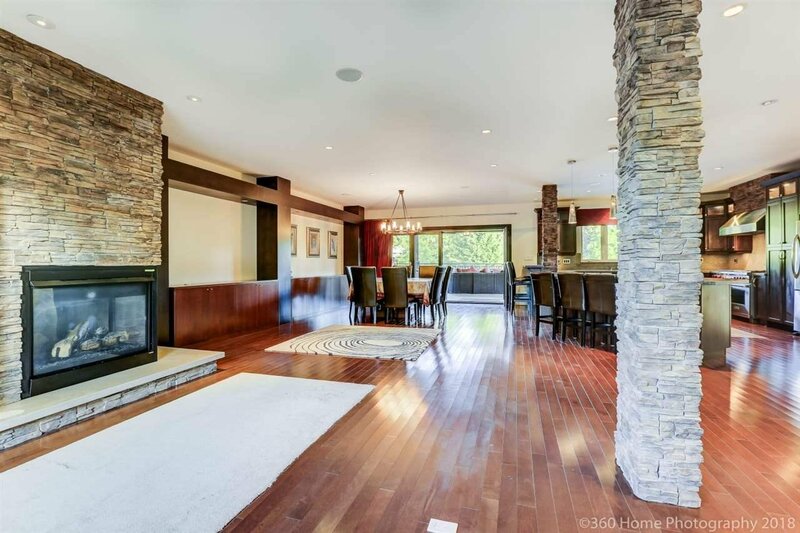 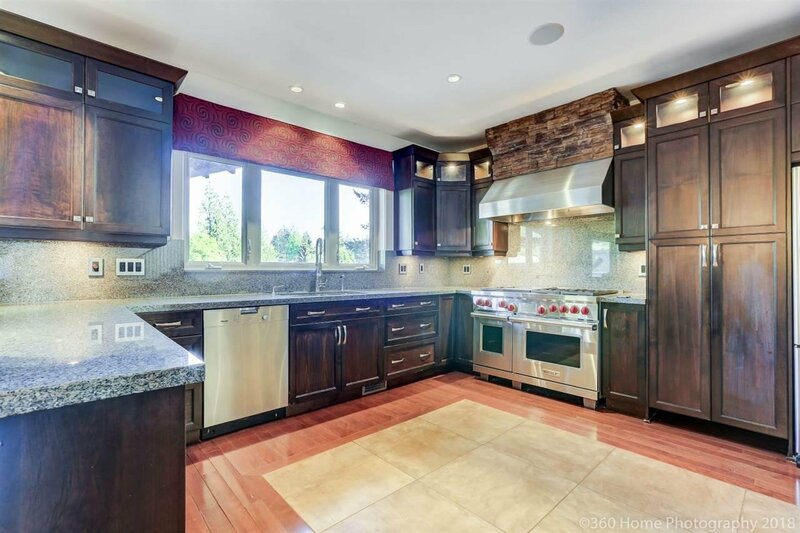 675 Lowell Court, Coquitlam - 5 beds, 6 baths - For Sale | Yi-Jung Alice Wu - Jovi Realty Inc.
Italian Builder's PERSONAL residence! 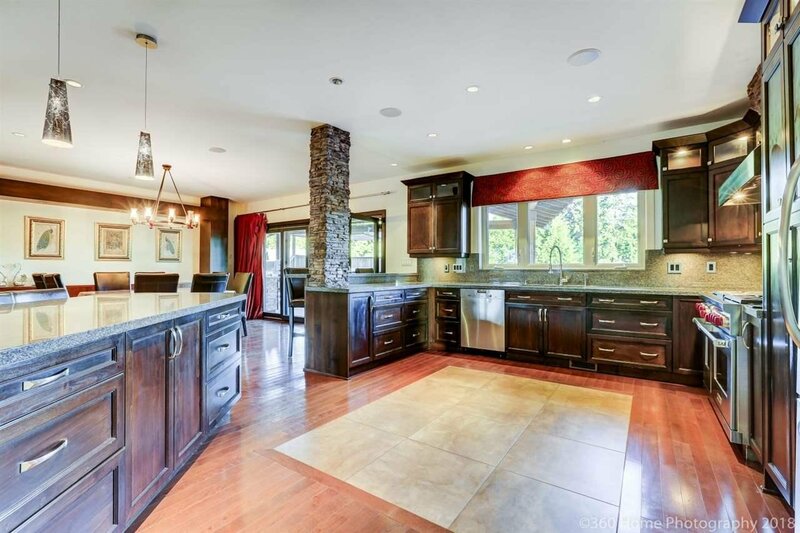 This is a premium custom built home features exceptional quality & luxurious finishings. 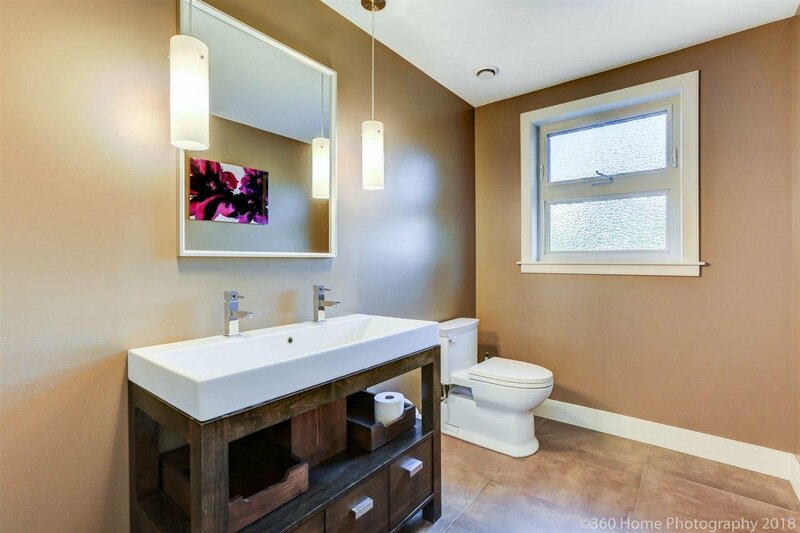 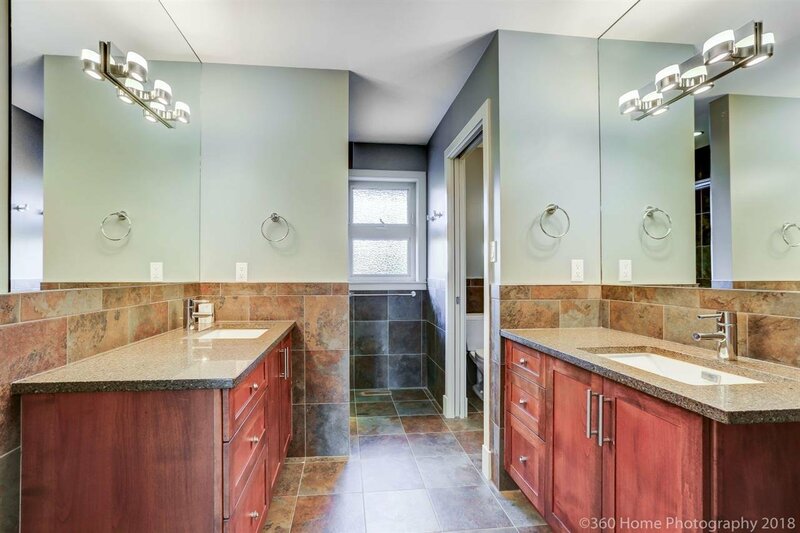 Located on a quiet cul-de-sac, this house sits on a big pie shaped lot which back onto a park. 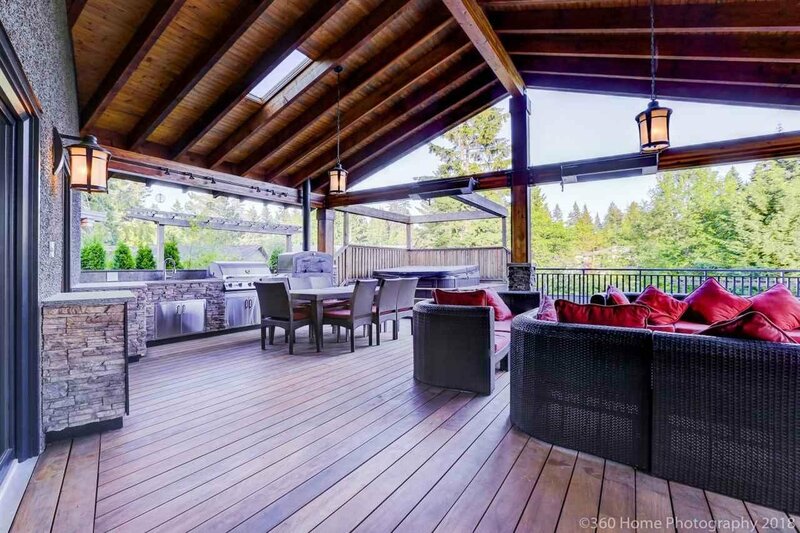 Gorgeous backyard with salt water pool that has automatic cover. 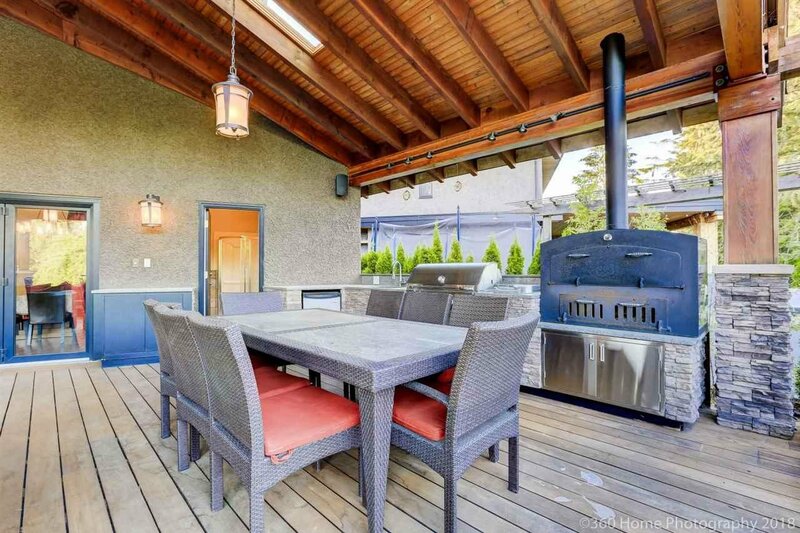 The deck includes a hot tub & outdoor kitchen with built in BBQ & pizza oven. 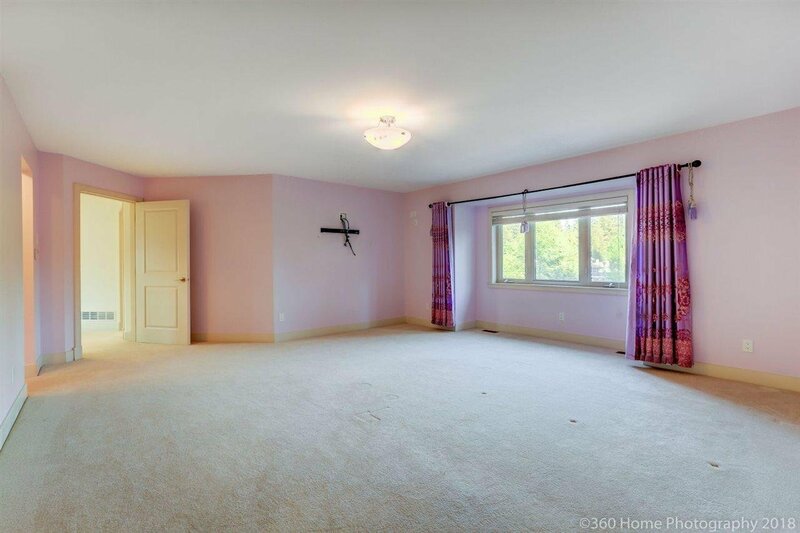 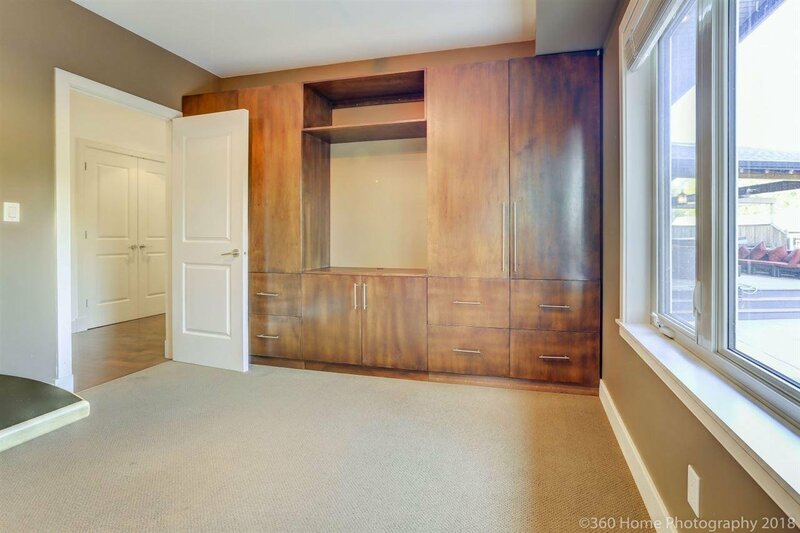 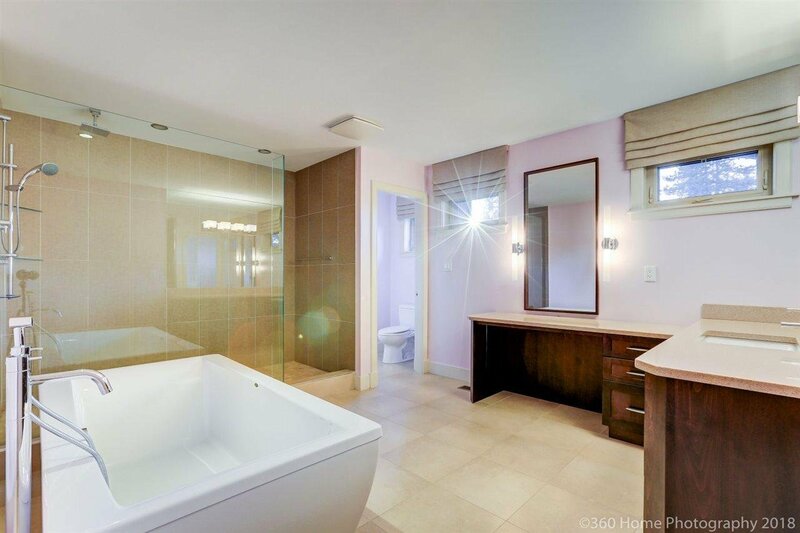 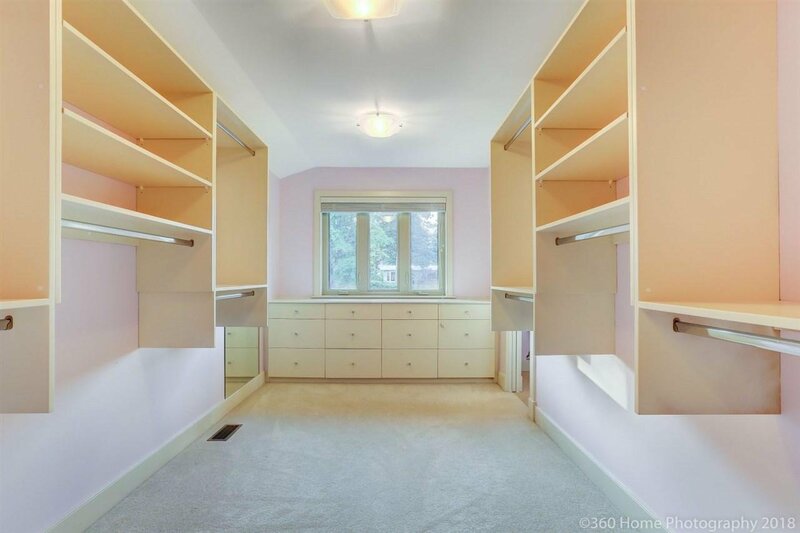 Massive master bedroom with luxurious ensuite & large walk through closet. 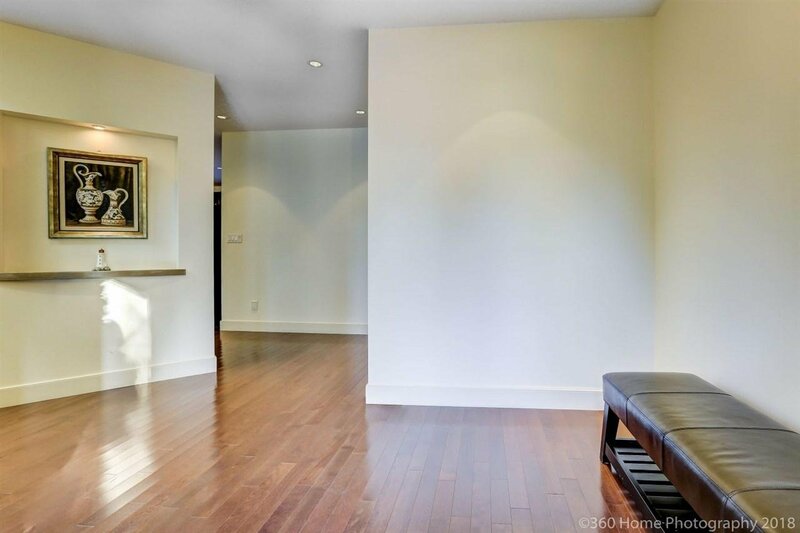 The main floor features an amazing great room, excellent for a large togethers & parties. 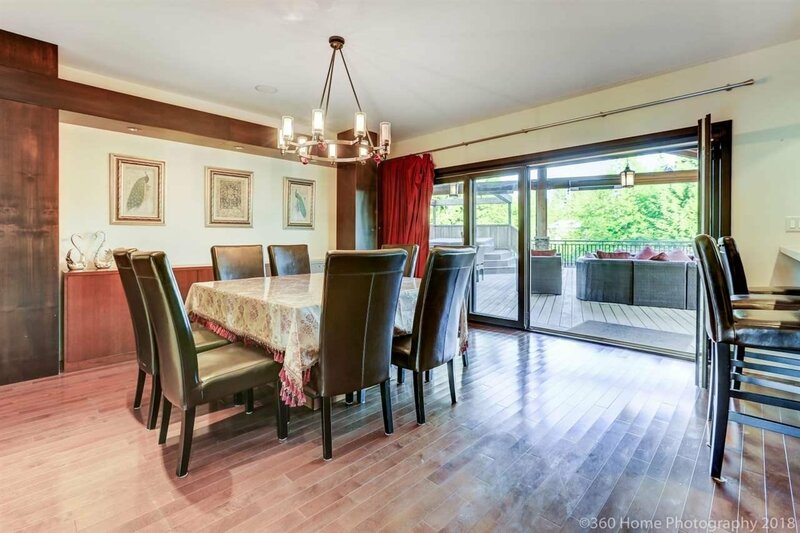 Beautiful dark birch hardwood throughout. 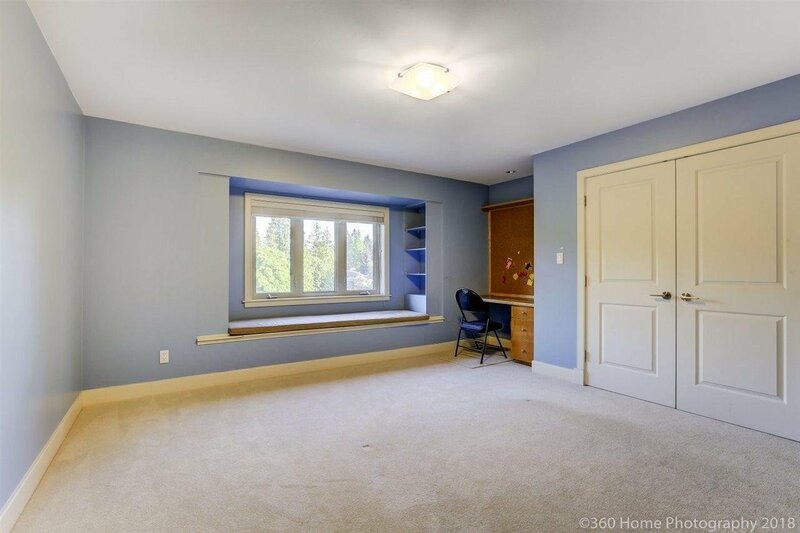 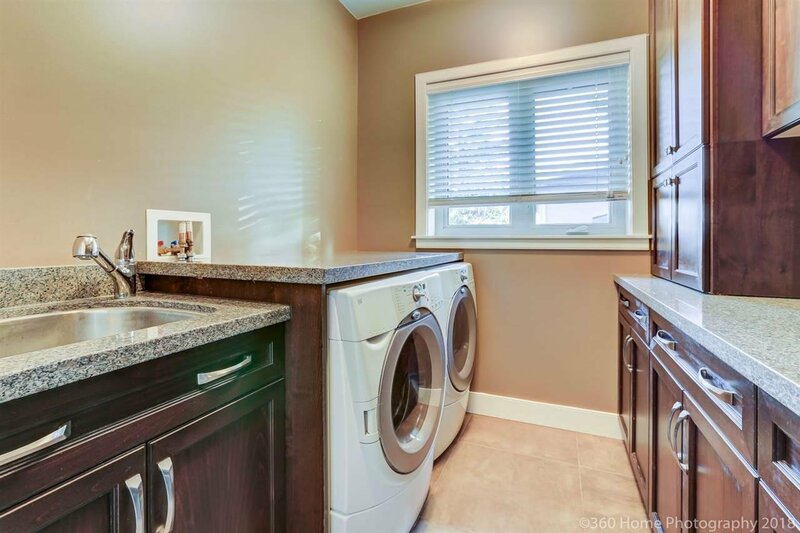 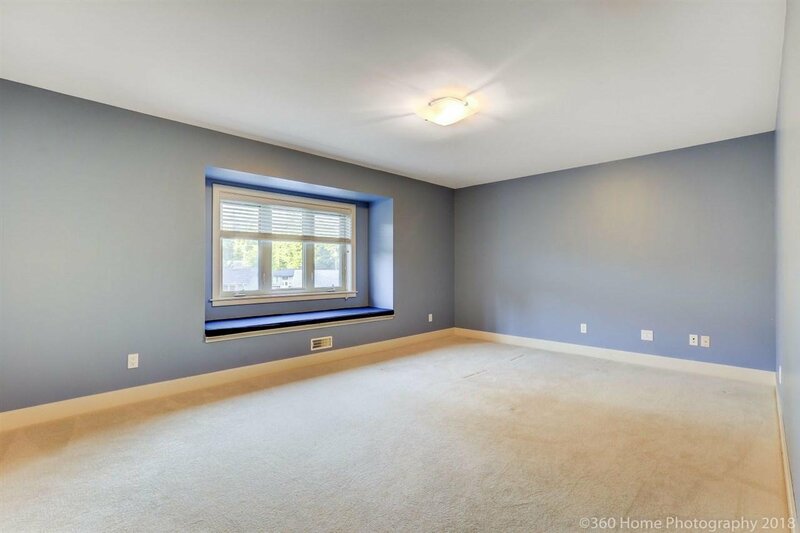 The lower level has a huge recreation room, and exercise room & access to a double garage. 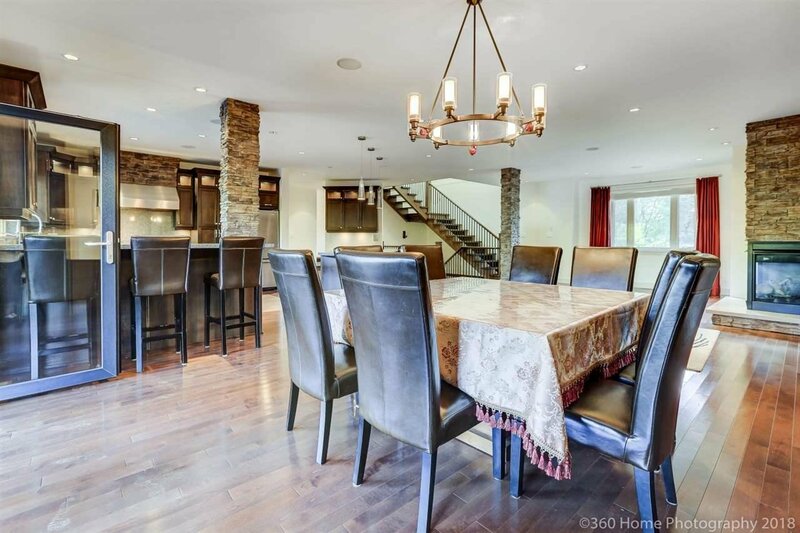 Dr. Charles Best Secondary School District. 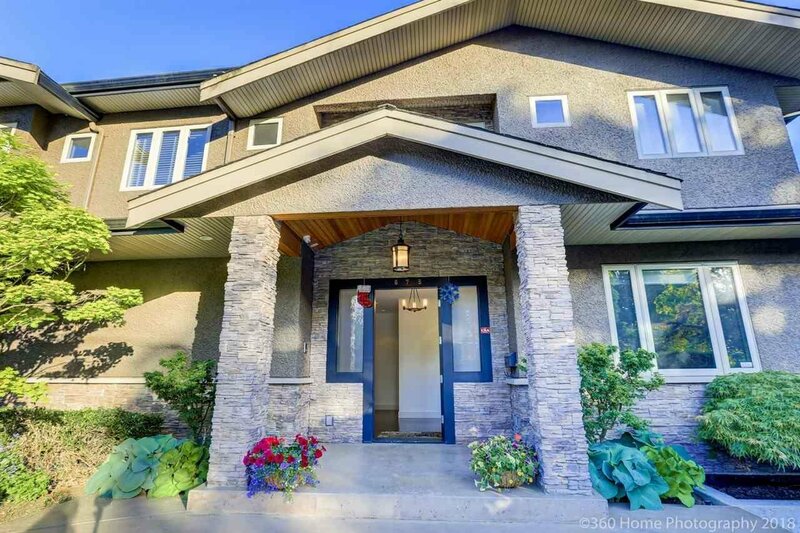 Open House 2 to 4 Sat & Sun, July 7 & 8, 2018.